Oxford Handbooks for Language Teachers – серия карманных пособий для преподавателей языка. Каждая книга посвящена отдельному аспекту преподавания и содержит всевозможные советы и рекомендации для преподавателей английского (и не только) языка. Oxford Handbooks for Language Teachers Series - each title in the series is intended to serve both as a basis for training courses and seminars, and as a reference text. 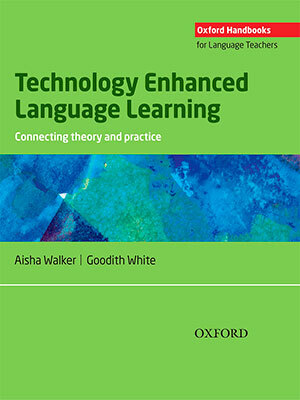 Handbooks provide teachers with useful tools and strategies for language teaching. 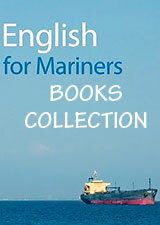 Each book examines the specific problems of teaching and contains all sorts of tips and tricks for teachers of English. For Example - Language Assessment for Classroom Teachers - provides teachers with an entirely new approach to developing and using classroom-based language assessments. This approach is based on current theory and practice in the field of language assessment and on an understanding of the assessment needs of classroom teachers.